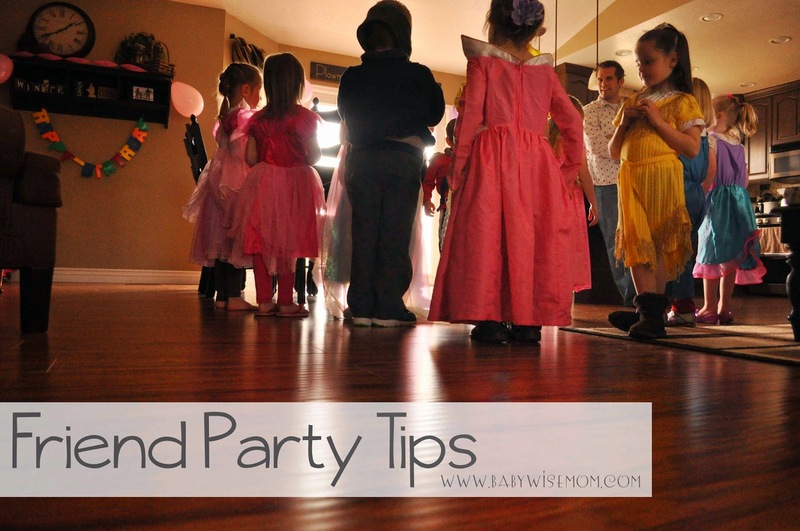 While you can always change things up as you go along in parenting, starting off with a solid game plan you can live with is definitely helpful when it comes to establishing your birthday party traditions. Younger children will expect that they will have the same opportunities for birthday parties that the older children had, and older children will quickly notice if you vary things for the younger siblings. Life circumstances change often, and I am not suggesting that birthday party policies absolutely can’t change. I am saying it is nice to start the policies with some plans and with your eyes as wide open as possible so you can make the most informed decision you can. 1-How often do you (or do you plan to) let your child have a birthday party with friends (for example, every year, every other year, on certain key ages, etc.)? 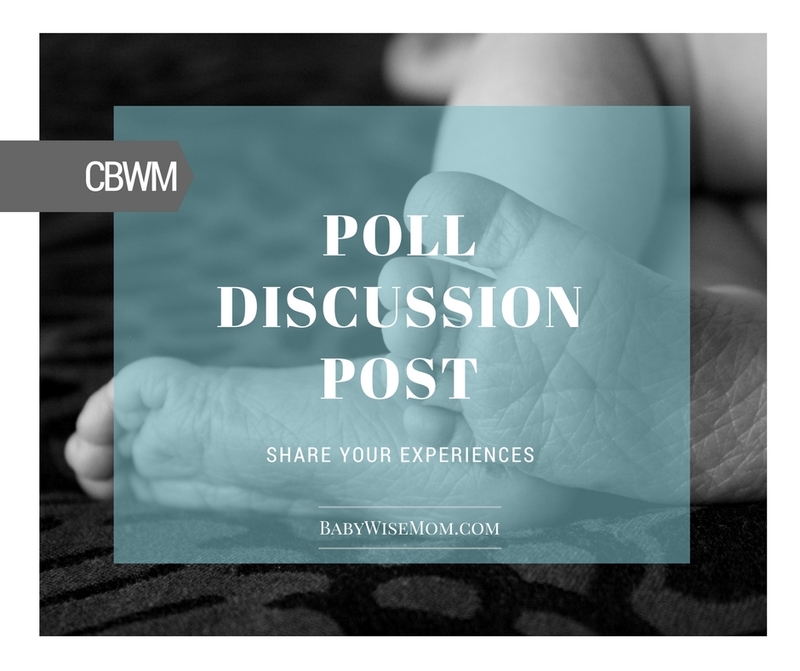 2-How long do you like the party to be (please include the age of the child)? 3-How much notice do you give guests (in other words, how long before the party do you pass out invitations)? 4-Do you limit the number of guests? And if so, what is your limit? 5-When you do a friend party, how do you work in family? Do you invite them along, have a separate party, not do a family party that year, etc.? 6-Any tips for a successful party? Themes, locations, resources, etc.? Previous Post McKenna Child Summary: 8 Years Old!